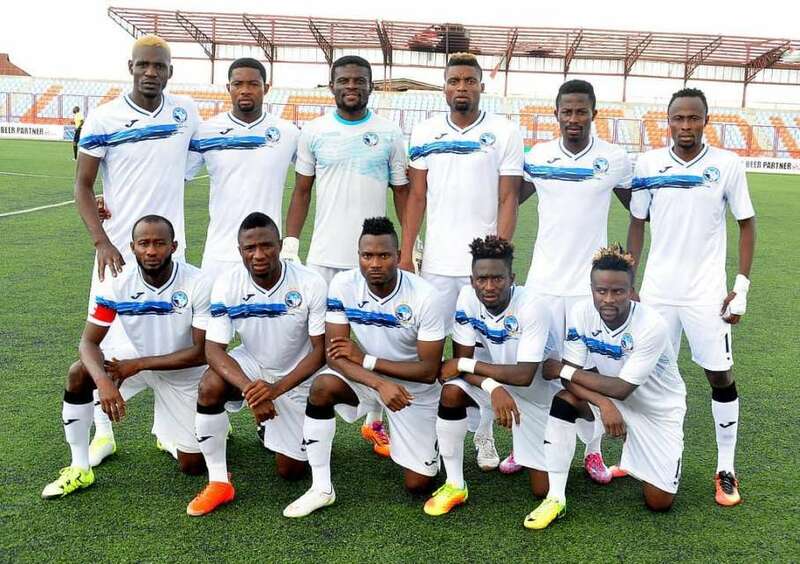 The People’s Elephant, Enyimba will hit Kigali on Friday for their weekend tie with Rayon Sports in a Confederation Cup quarterfinals clash. Enyimba players and officials will leave for Kigali, Rwanda on Friday ahead of their weekend’s Caf Confederation Cup 1st leg quarterfinal tie with the Rwandan side. The People’s Elephant must avoid a defeat in Kigali if they are to nurture any ambition of qualifying for the Semifinal of the second-tier club competition. Rayon Sports will host Enyimba at the Stade Regional Nyamirambo (Stade de Kigali), on 16th September 2018, while the reverse fixture will be staged at the Enyimba International Stadium, Aba on September 23rd. 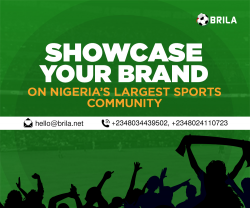 Should they qualify on aggregate, the Peoples Elephant will face the winner between CARA Brazzaville and Raja Casablanca for a chance to compete in the two-legged final. The Peoples Elephant are looking to become the first Nigerian club to win the CAF Confederation Cup.